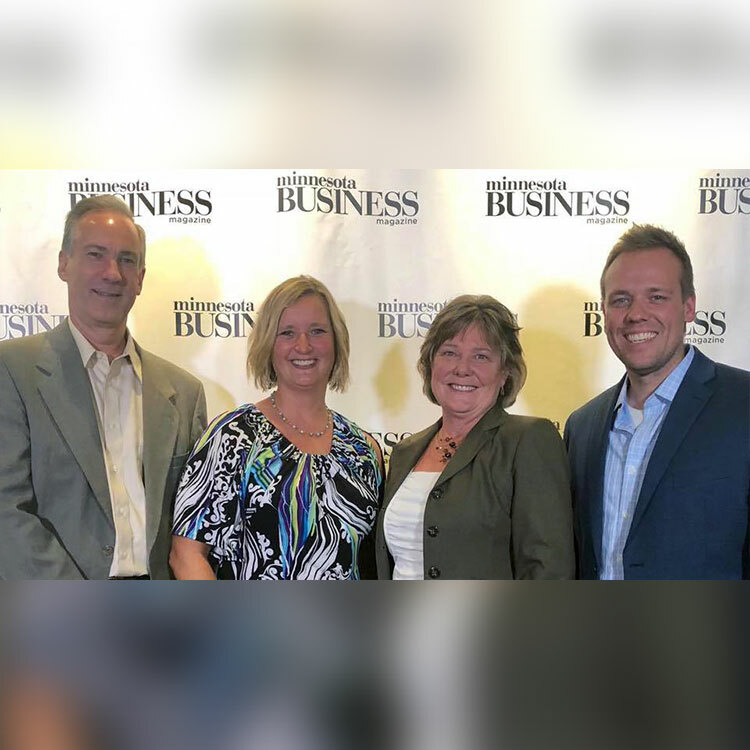 Denny Dotson and Jean Bye were named runners-up for Business Person of the Year 2016 by Connect Business Magazine. 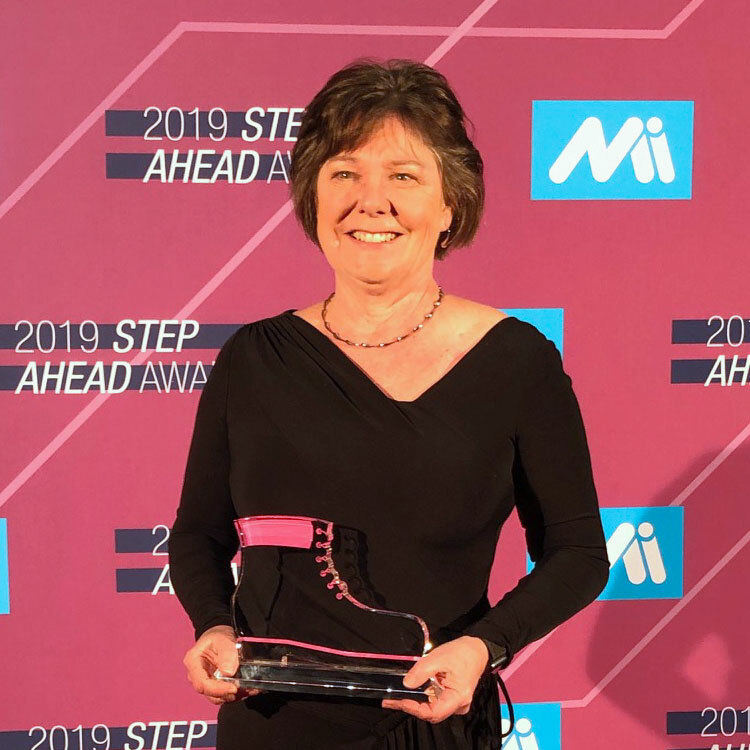 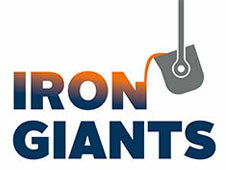 Denny and Jean are honored to have Dotson Iron Castings recognized with this award. 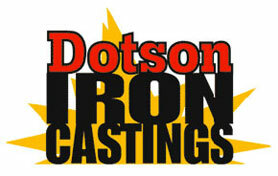 Dotson Iron Castings is an employee-owned company. 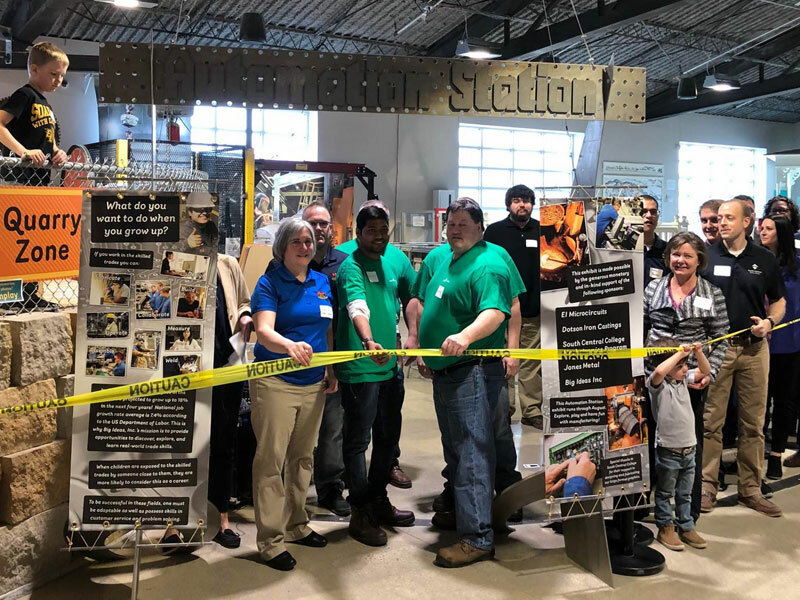 The foundry’s continued success is due to the focus, work ethic, and dedication of all its employees.